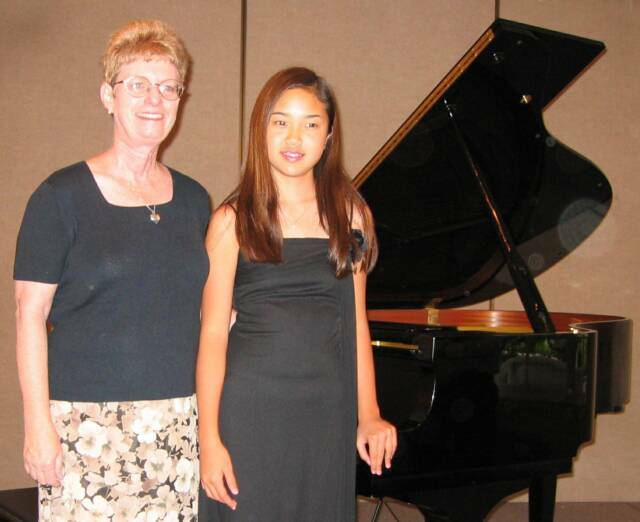 The Irvine based, mother-daughter music teacher team of Jennifer Puhl and Stephanie Young are piano and voice teachers who have developed a fun, low pressure style of teaching music. 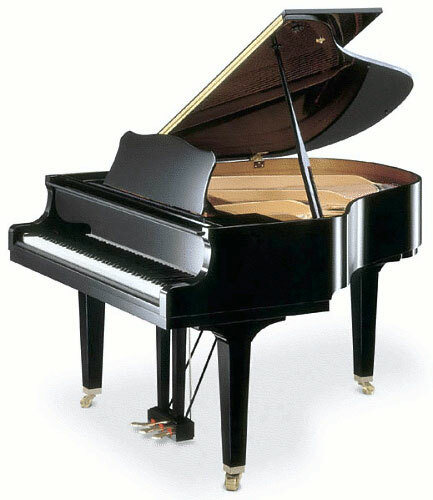 They believe that everyone can benefit from music study. Learn Music in a Fun, Nurturing Environment! Students learn a wide variety of musical styles, including the baroque, classical, romantic, contemporary, musical theater, jazz and pop. 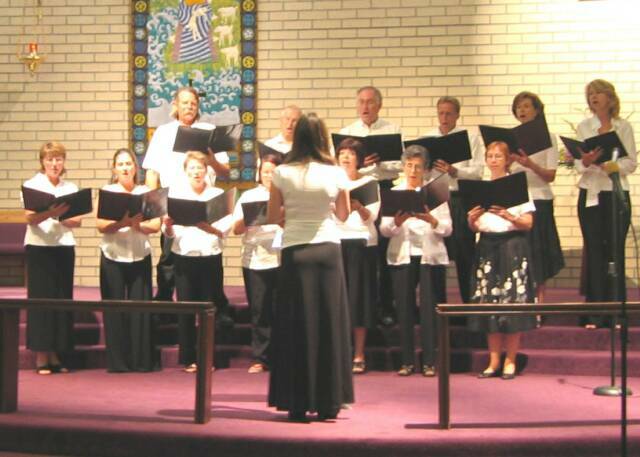 The studio follows a curriculum of high standards created to provide a comprehensive plan to develop performance skills, technique, ear training, sight reading, and music theory. 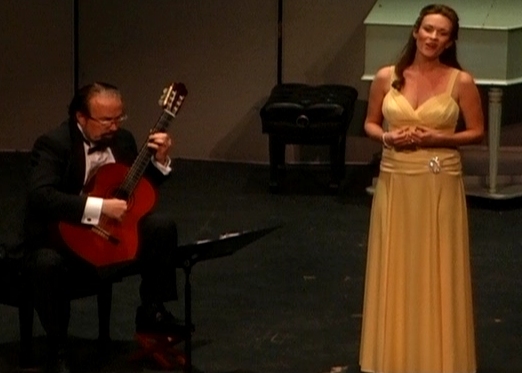 Creativity is encouraged with coaching in improvisation and composition. 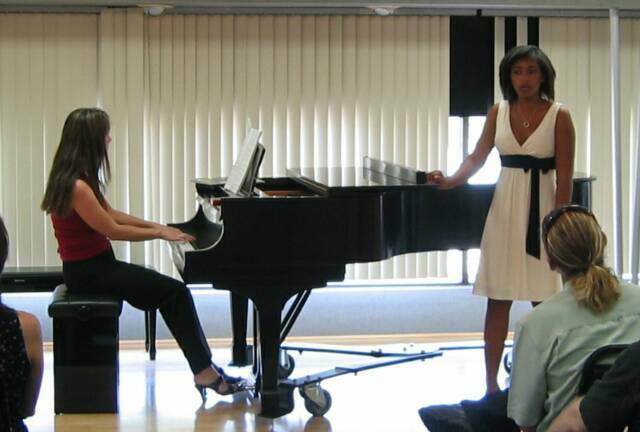 Piano and voice students are taught in accordance with the Certificate of Merit Program of the Music Teachers Association of California (MTAC).Voice students also follow guidelines established by National Association of Teachers of Singing (NATS). 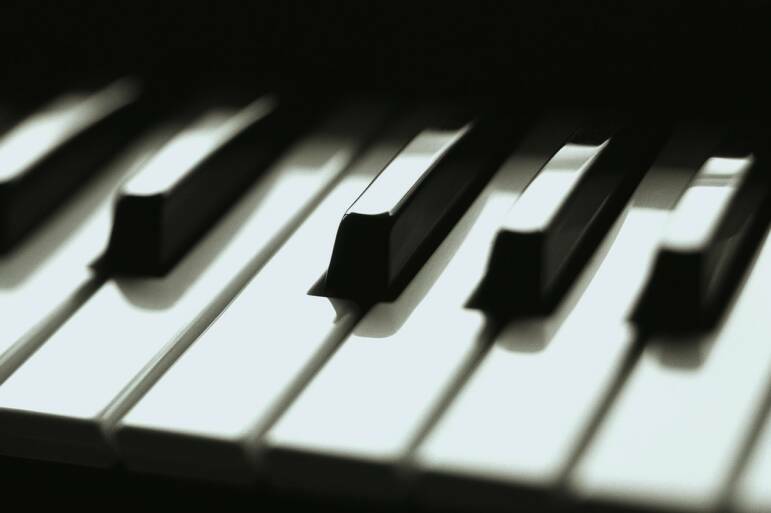 In addition to their Music School, Jennifer Puhl and Stephanie Young also provide piano, organ and vocal entertainment for weddings, receptions, memorials, religious services, corporate parties and more.